Tulle fabric aqua by the meter. Buy now! 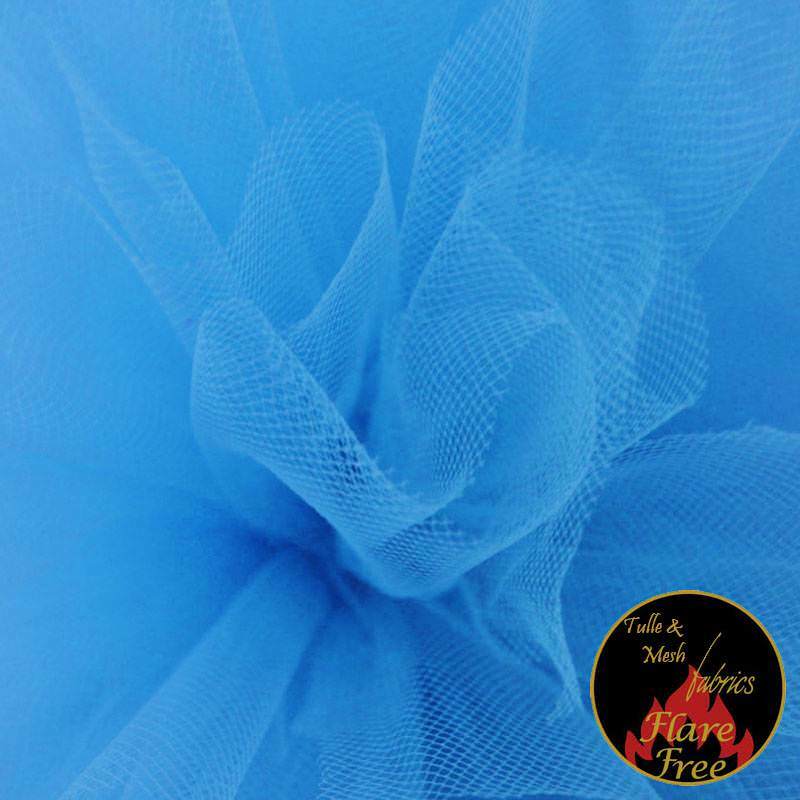 Buy Tulle Fabric Aqua online by the meter at the online fabric store. Information: For confidence and peace of mind, the Tulle Fabric Aqua is finished with a unique Flare Free® treatment, which also conforms to the stringent EU Toy Safety Directive EN71 part 2:2011. 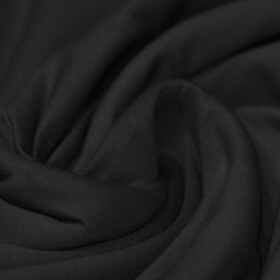 This reduces the flammability of fabrics and makes them safer to use for sewing children’s costumewear. Order a very wide range of colors at a cheap price. Nowhere else you will find so much choice and quality of tulle fabrics. Buy this type of mesh fabric in the online fabric store, which is also suitable as a decorative material. ≥ 40 Meter € 1.25 Incl. Tax. ≥ 200 Meter € 1.00 Incl. Tax.